Because you can't keep calling chocolate a vegetable all winter (just until New Years). Winter brings with it bone-chilling winds, never-ending mixtures of rain and snow, ice patches that threaten your life and the perpetual desire to stay in the unconscious state of sleep. However, it is also the season which makes you want to eat everything, especially everything called “comfort food” that is stick-to-your-ribs delicious. Well, here’s a surprise for you: winter’s best vegetables can be made into some of the most comforting and soothing dishes to warm your soul this season. Forget whatever you thought the word “vegetable” implied; it’s time to hunker down with the likes of butternut squash mac n’ cheese and Brussels sprouts with bacon. We’re not prepping for bikini season, here. These are vegetables done up the right way for the days of three pairs of pants and seven sweater layers. Thanks to the amazing Spoon University chefs across the country, here are recipes for the five most delicious and heartwarming winter vegetables. 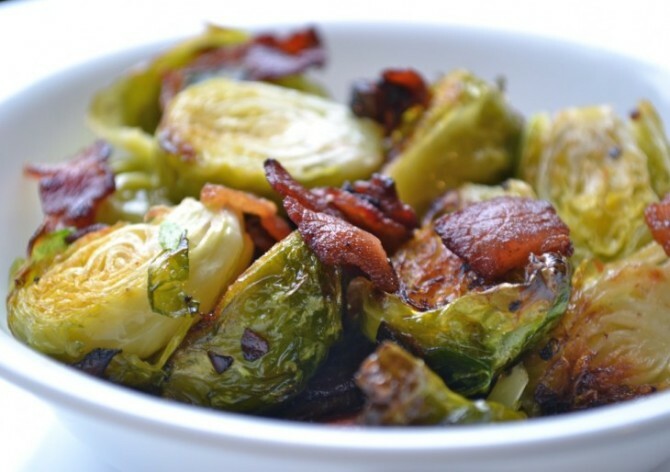 Don’t let their green hue fool you, Brussels sprouts are basically the best friend of any food you think you should stay away from in the summer but let yourself indulge in during winter (here’s looking at you, bacon). One word: bacon. Recipe here. Combining two of winter’s best veggies into one, the squash and Brussels sprouts are made even more delicious with the addition of goat cheese. Impress people with a galette (it even sounds fancy) you made all by yourself. Sriracha proves itself once again as the best condiment, bringing a punch of heat to these sweet sprouts. Find the recipe here. 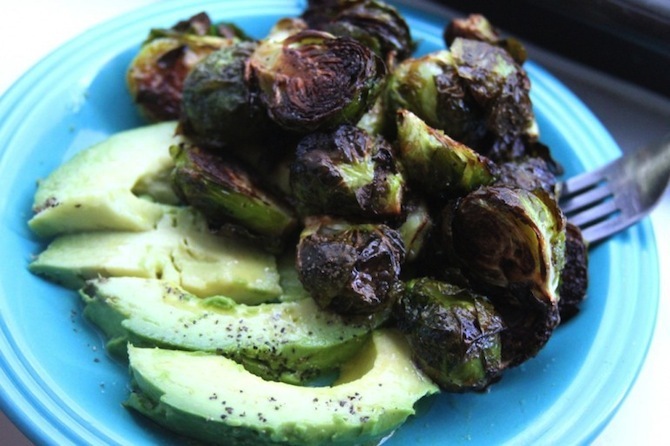 Comfort food is re-imagined with Brussels sprouts. Who would’ve guessed it could be so delicious. Follow this link to warm and fuzzy feelings. Earthy goodness is what you’ll get with these savory vegetables. They’re super versatile, and for an added bonus come in an adorable array of shapes and sizes. Embrace your meaty side with a hearty portobello or aw, just look at that cute li’l shiitake. 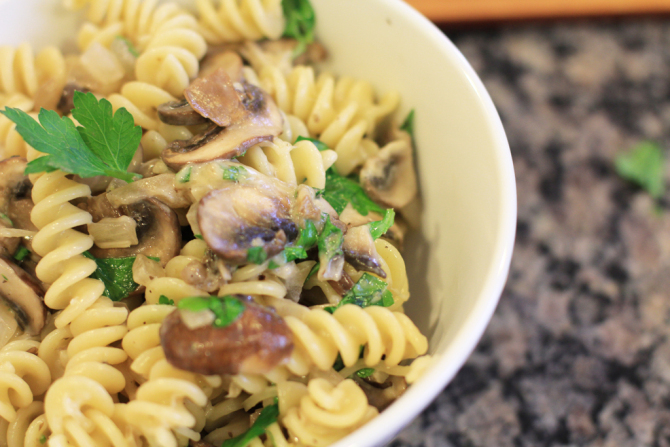 Baby portobello are the stars of the show in this rotini pasta dish. Creamy and delicious, this dish is literally screaming the words “COMFORT” in your face. Listen to its call and get the recipe. Wow some party guests with this as an appetizer or whip up a plate for your own cheesy, oniony enjoyment. Both are acceptable when you follow this link to the recipe. Another treat to entertain friends or a snack to eat alone in your room, these bite-sized delicacies are perfect for all occasions. Recipe here. 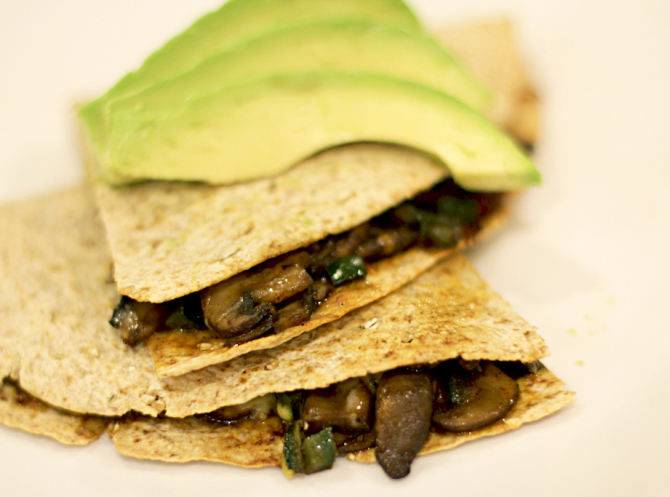 The trifecta is in the building with this overflowing quesadilla stuffed with baby portobello, shiitake and cremini mushrooms. 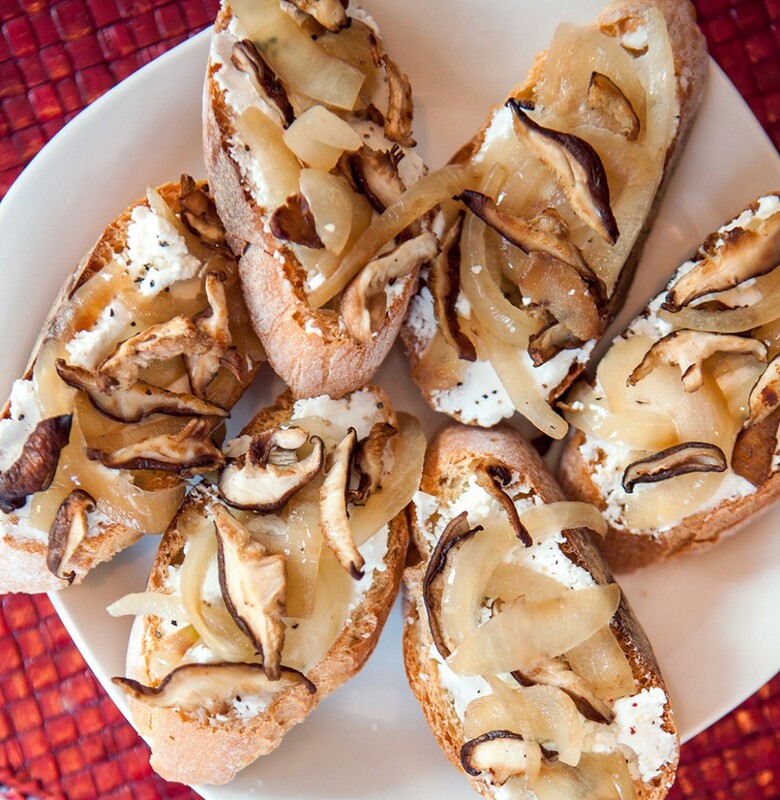 Reach mushroom heaven by following this recipe link. 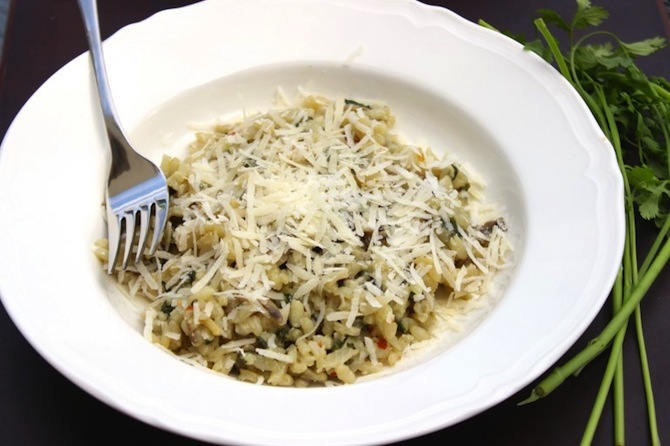 For those looking to add a little culinary challenge to their day, this risotto offers the perfect opportunity. The perfect pairing of mushrooms and spinach come together in this flavorful dish perfect for a chilly evening. Play Iron Chef at home with this recipe. Desserts, dinner, appetizer, whatever meal or time of day it is, sweet potato fits right in as an easy to prepare ingredient. Its vibrant orange color is sure to brighten your day while it’s sweet flavor and creamy texture will have you swooning. Seriously, this stuff is good. 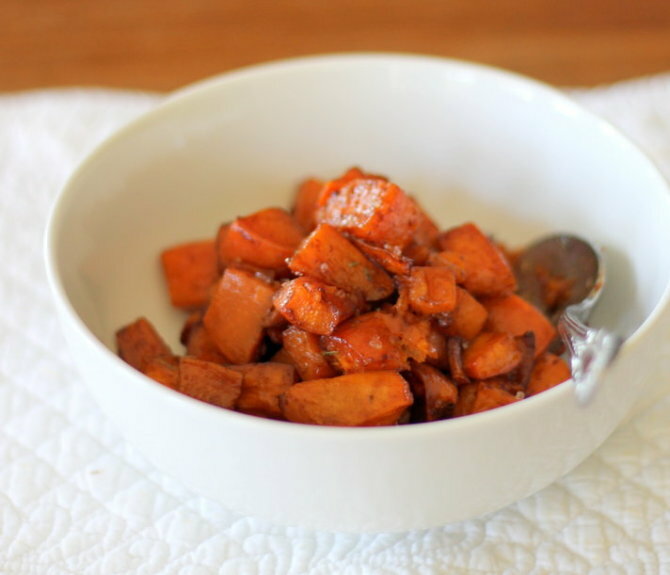 Simple and delicious, this dish brings out the natural sweetness of the sweet potato even more with a brown sugar glaze. Dessert for dinner? It’s healthy we swear. Recipe here. I bet you never thought there could be anything better than French fries. Well, you’re wrong. 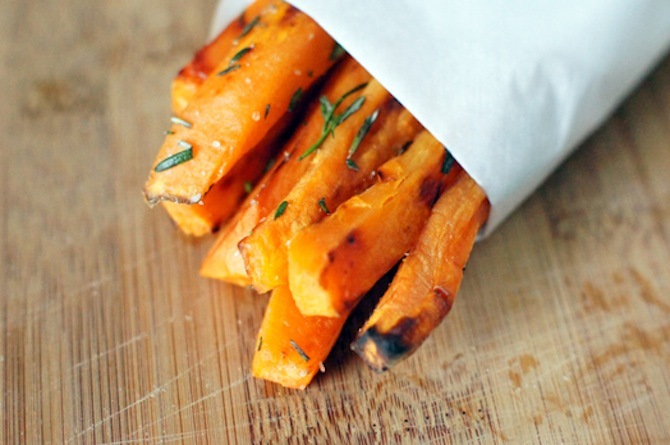 These sweet potato fries are not only healthier, they’ll have you admitting they’re tastier, too. Become a convert here. Doughnuts done up for the holidays. Let the festivities begin by following the recipe link. 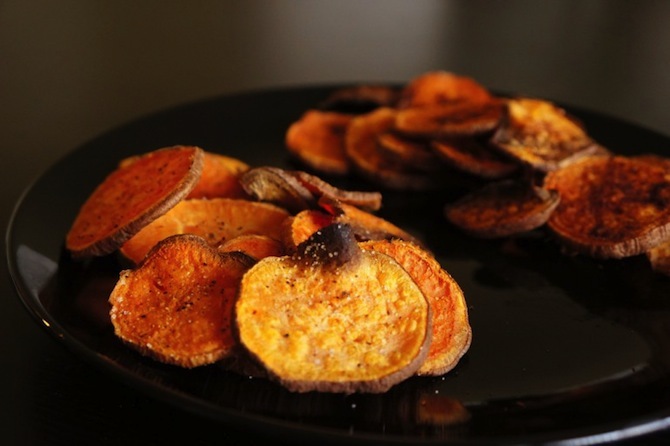 You’ll find yourself unable to stop eating this healthy version of potato chips. And that’s okay. Reach for more with this recipe. 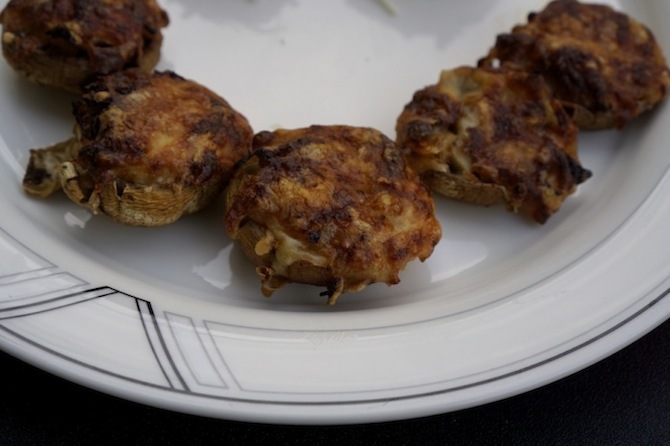 The time is right to talk latkes. 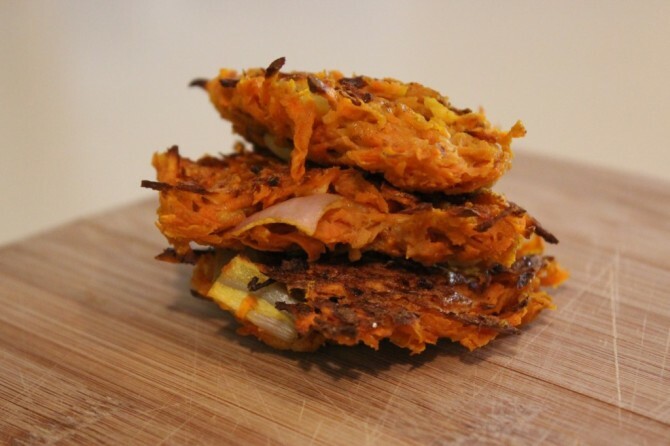 These traditional Hanukkah potato patties get an upgrade of sweet potato flavor with the added bonus of a unique dipping sauce. You don’t need the excuse of a Jewish holiday to make these today. It doesn’t look like much; I mean it’s basically bleached broccoli. But cauliflower is actually the chameleon of the vegetable world (and it’s packing a nutritious punch). 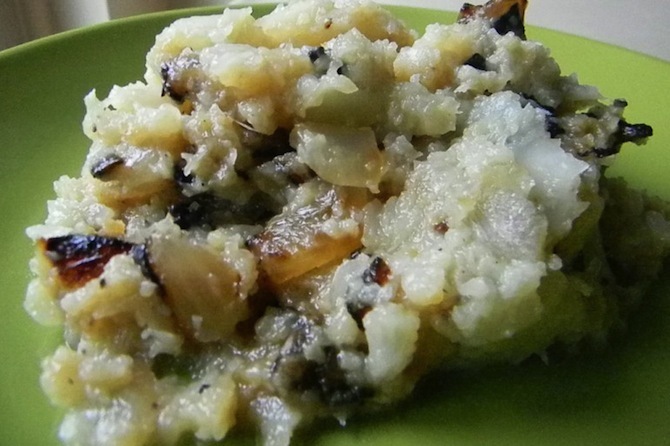 You can make cauliflower into literally anything and have it replace those pesky carbs and other unhealthy ingredients, or you can roast it up on its own and it’s just as delicious. Get ready for the thrills of cauliflower because this veggie can get pretty exciting. Even though you probably ate way beyond your fill of mashed potatoes at Thanksgiving, that doesn’t mean you have to swear off the comfort of the mashed vegetable. This version swaps potatoes out for cauliflower, making it a guilt-free but still flavorful version you can feel good eating way too much of. Test out the new mash here. 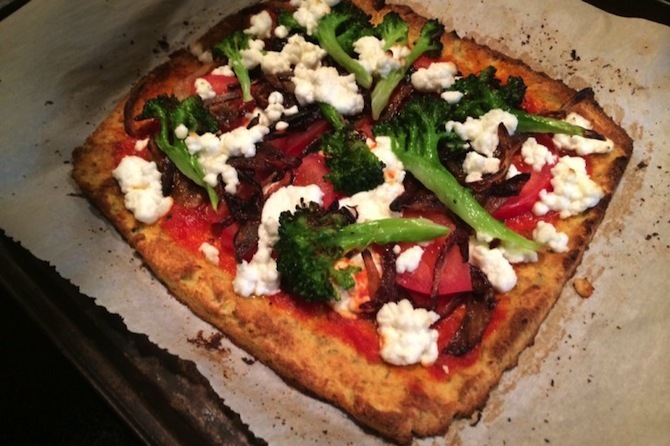 Even you pizza purists will be surprised by how tasty cauliflower crust is. Plus, it’s an excuse to go H.A.M on the cheese because of all those calories you save on a carb-less crust (totally how health works). Put your food processor to work with this recipe. Seriously nothing beats a hot bowl of soup on a cold day. 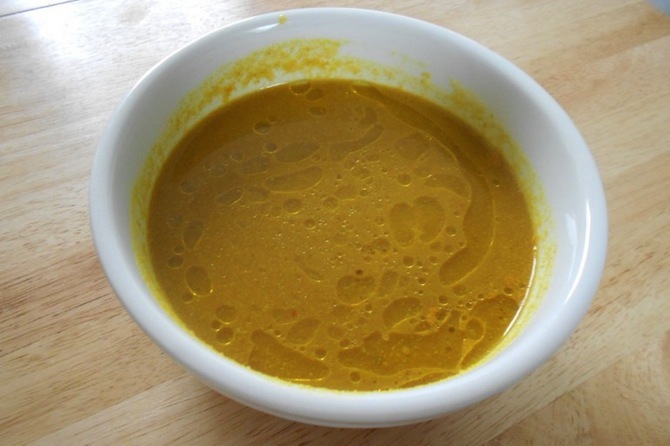 This soup’s depth of flavor thanks to the addition of curry makes it a standout option. Try it out today. Need more proof cauliflower really is a versatile vegetable? Check out more things to do with it here. Squash is an umbrella term describing a type of vegetable that counts butternut, spaghetti and acorn among its most widely known varieties. Though each type can be radically different, they all make great options as a roasting vegetable. See what can be done with a few kinds of squash and then you can apply these basics to the rest of the family. 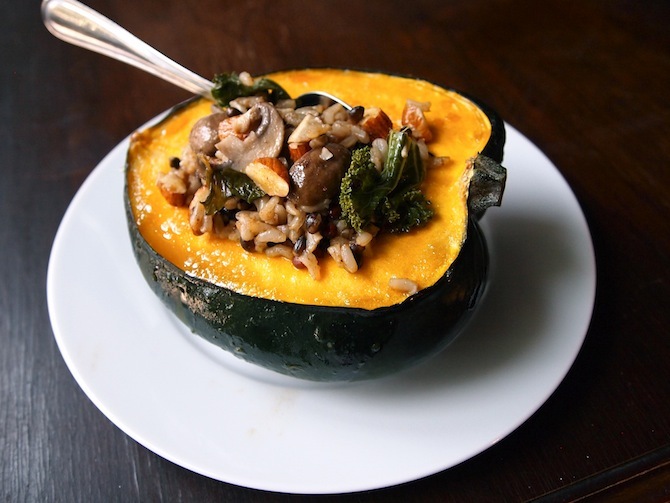 This acorn squash makes a great vessel for stuffing in anything and everything. The same rule applies for most other squash, too, once the seeds and pulp are removed. Follow this link to the recipe. 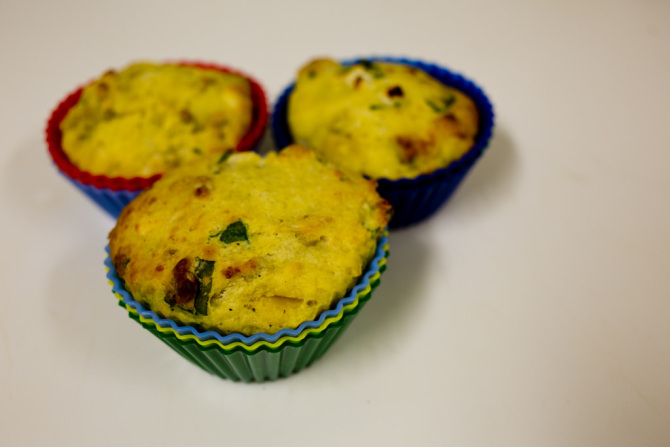 Savory muffins? Yes, please; especially when cheese and squash are involved. A little bit of sweet with the salty cheese goes a long way with these beauties. Try something new here. 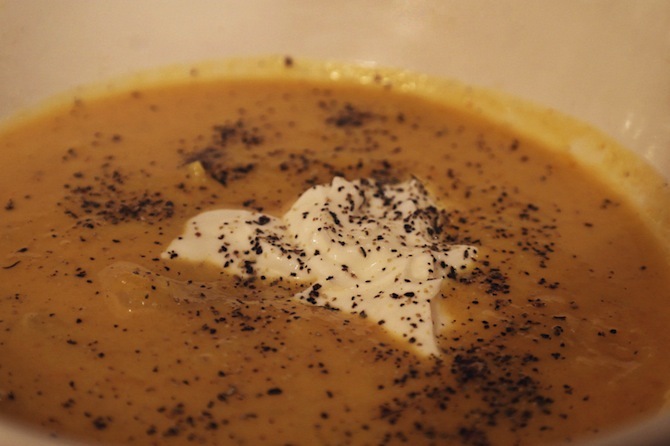 Just to bring up the point again, soup really is a go-to winter staple. 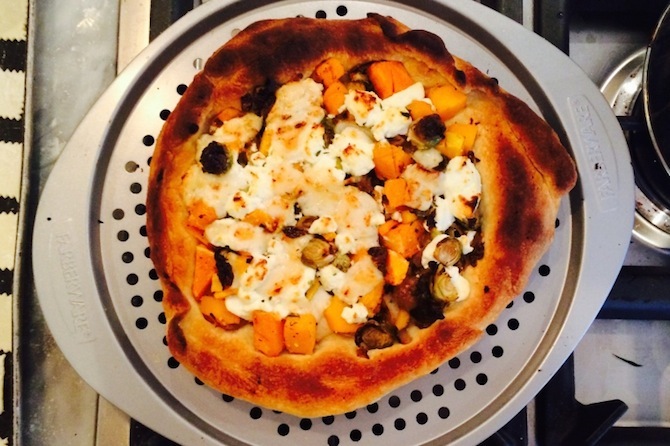 Here’s another type to add to the list: butternut squash. 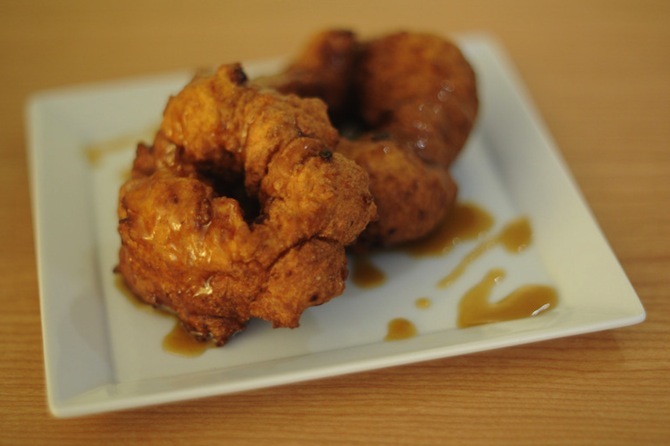 Simple yet flavorful, check out the recipe here. 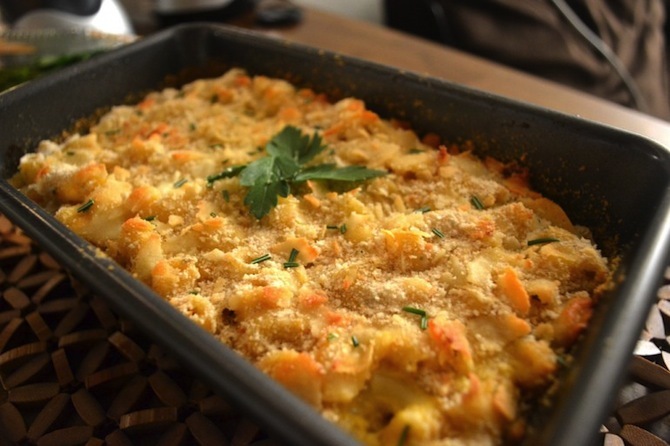 Again, butternut squash and cheese is the unbeatable combo in this concoction. A layer of crunchy breadcrumbs adds texture to an already sinfully creamy and comforting dish, making it truly worth the time to make at home. 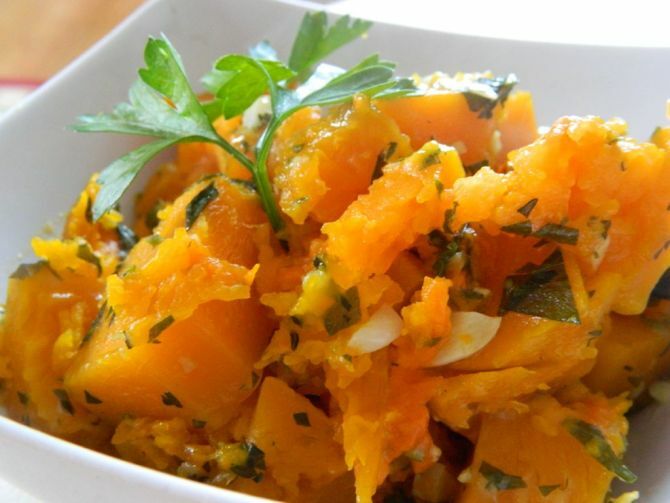 A perfect dish to showcase how delicious the roasting of squash can be, this dish is bursting with flavors that you crave this winter. Get into the flavors of the season with this recipe. Not showcased here but one of the more versatile varieties of squash is spaghetti squash. It can be used as a substitute for pasta to create delicious, Italian-inspired meals or roasted and stuffed like with the acorn squash above. 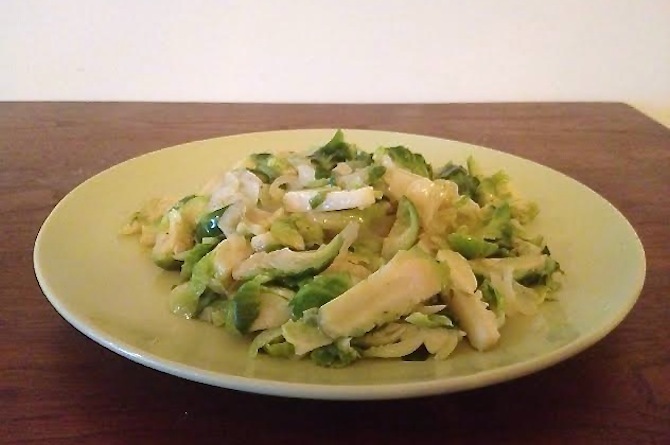 Here are some tips and suggestions to preparing spaghetti squash the right way.